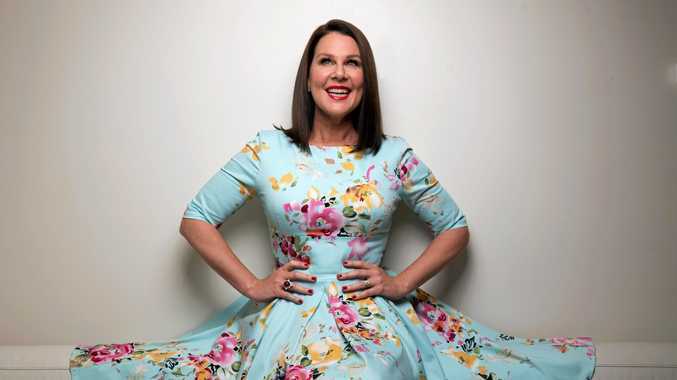 SHE'S headed to the African jungle early next year but once she's done, Julia Morris will be coming a little closer to home. The comedian, television personality and one of the hosts of I'm A Celebrity, Get Me Out of Here, will travel to the Brolga Theatre in Maryborough for her new show on May 12 2018. The one woman show, titled Lift and Separate Golden Jubilee Tour, is bound to leave you in stitches as Morris tries to make sense of day to day live while trying to Lift and Separate. Tickets for adults are $54.90 and concession tickets are $49.90 for the Australian tour. 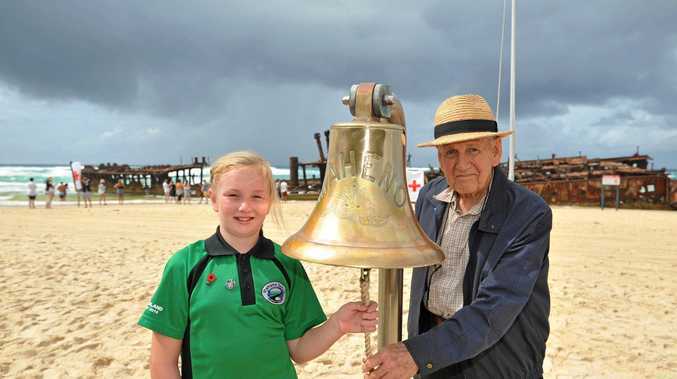 For more information or to purchase tickets contact the Brolga Theatre and Convention Centre on 41226060.